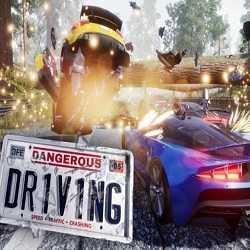 Dangerous Driving is an Action, Adventure and Racing game for PC published by Three Fields Entertainment in 2019. Ready for racing? While the speed may look intimidating, every car handles wonderfully in this game. 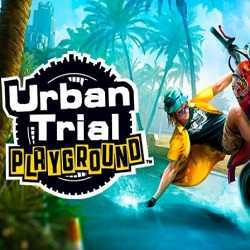 Urban Trial Playground is an Action, Casual and Racing game for PC published by Tate Multimedia in 2019. Ready to do some exiting tricks? Stunt bike racing game which takes place in the bright and colorful beaches of California with crazy tricks. 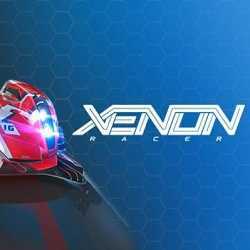 Xenon Racer is an Action, Racing and Sports PG game for PC published by SOEDESCO Publishing in 2019. 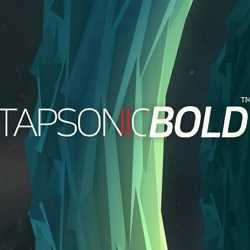 A futuristic racer with all the right atmosphere! 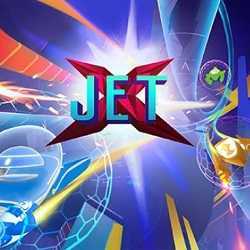 The game takes the classic style of Ridge Racer and other traditional arcade racers and pushes it to madness with extreme speeds and slick futuristic aesthetic.